OnePlus One was apparently a popular smartphone in 2014 since it offered top-of-the-line specifications at half the price asked by other manufacturers for their flagship devices. 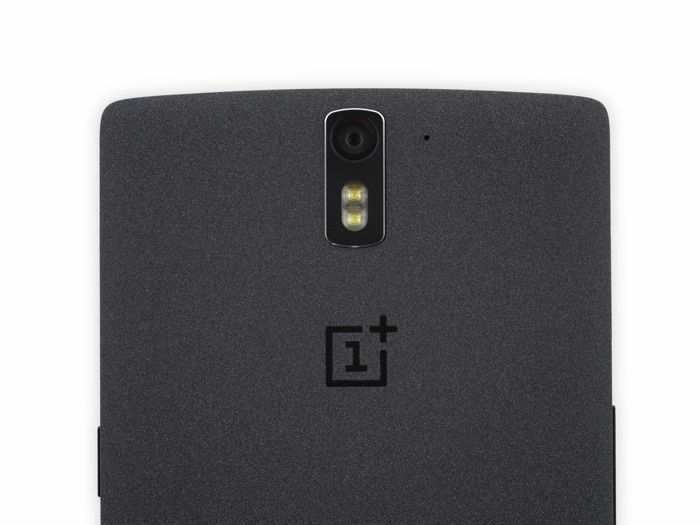 In the past few weeks, we’ve heard quite a lot about the alleged OnePlus 2, and according to a new report, the upcoming flagship from the Chinese OEM will feature more premium materials, including a metal frame. Furthermore, the alleged handset will launch with the OnePlus 2 moniker, according to Business Insider, citing people familiar with the matter. Using more exquisite materials means the upcoming handset may exceed the price of the OnePlus One, making it more expensive. But, if we were to guess, it will still be a lot cheaper when compared with the flagship devices from the likes of Samsung and HTC. As far as the specifications are concerned, rumors hint at a 5.5-inch QHD display, Qualcomm Snapdragon 810 processor paired with 4GB of RAM, a 3,300mAh battery and may ship with OnePlus Android 5.0 Lollipop based ROM on top of it. There’s no confirmation from OnePlus about the launch of the alleged device, but rumors suggest it will launch by the third quarter. Let’s just take this report with a grain of salt, and wait for the company to shed some light on the device officially.